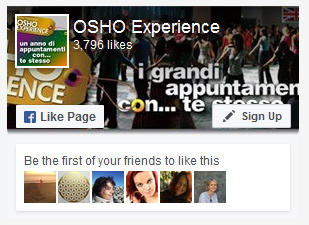 OshoExperience in Italy is organizing huge international Osho meditation events in different locations. "A meditator needs no personal guidance. A meditator, on the contrary, needs only one thing: the atmosphere of meditation. He needs other meditators; he needs to be surrounded by other meditators. Because whatever goes on happening within us is not only within us, it affects people who are close by. In this communion people are at different stages of meditation. To meditate with these people, just to sit silently with these people, and you will be pulled more and more towards your own intrinsic potentiality." A unique meditation experience! 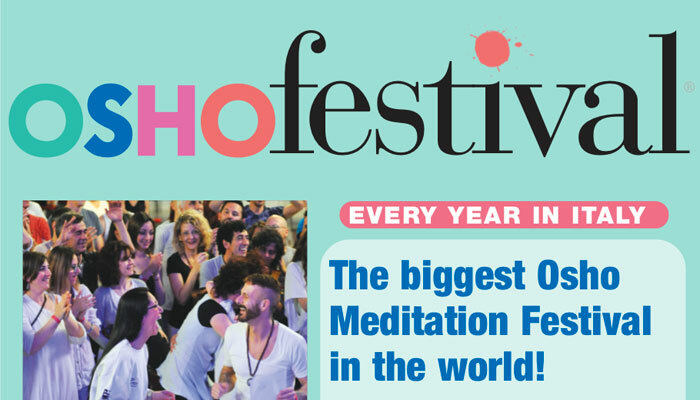 Nurrished by the magic energy field generated by 100 meditators sitting with us where the whole Osho Miasto will turn into a tangible Zen Temple. This summer come and meet... yourself! An invitation to meditate while having fun in a loving and joyous energy field. 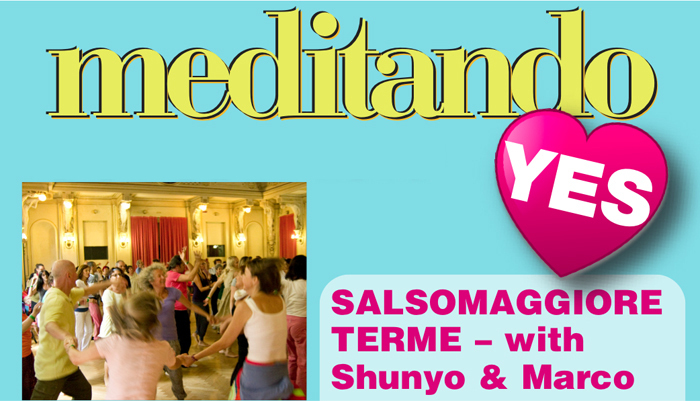 A unique international experience of celebration and meditation near Venice. 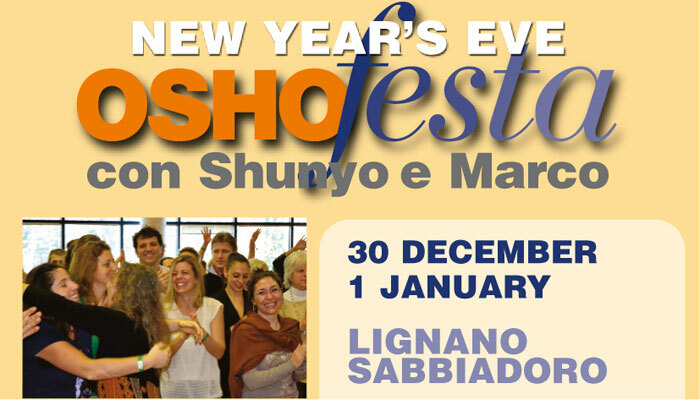 A wonderful opportunity to celebrate the end of the old year, and the beginning of the new ! 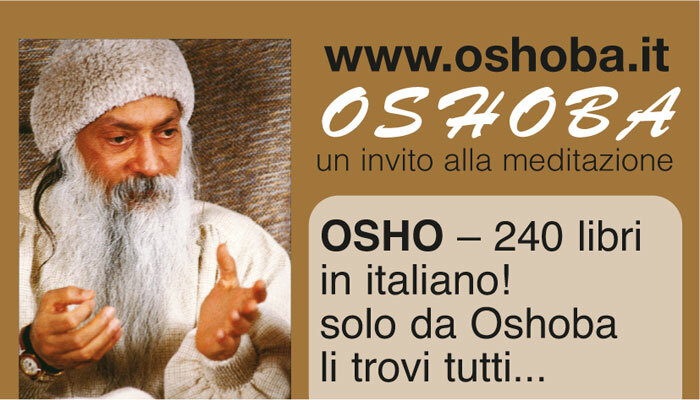 Since 30 years the italian website where to find all the italian Osho’s books, CDs, DVDs. 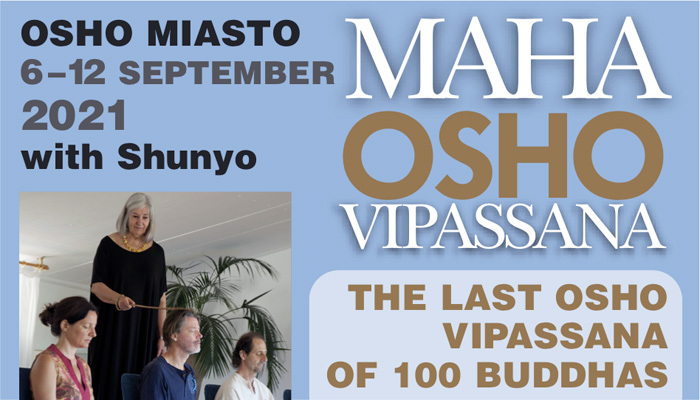 Publishing the Osho Times and giving all the infos about Osho.